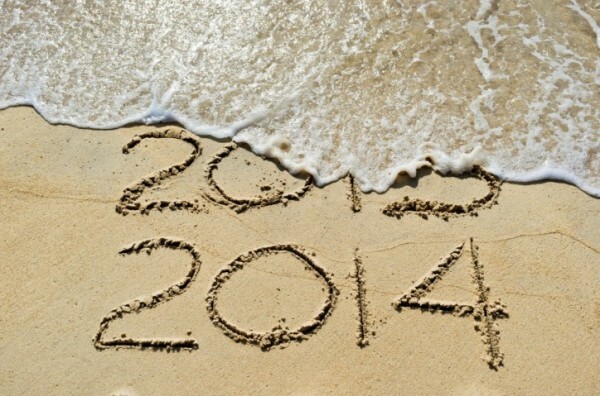 As 2013 comes to an end, what’s going through your mind? Are you ready to begin a New Year? I have to admit, I love a clean slate. Fresh starts, new beginnings, all of it. My resolutions have been everywhere from see more live shows, read a novel a month, write more letters and curb my love of coffee to more state of mind goals such as stay more positive and take deep breaths with the kids and do something which scares me everyday. As for now, I’m looking at this past year with a smile, thinking of memories which made me laugh, think, feel thankful and proud. 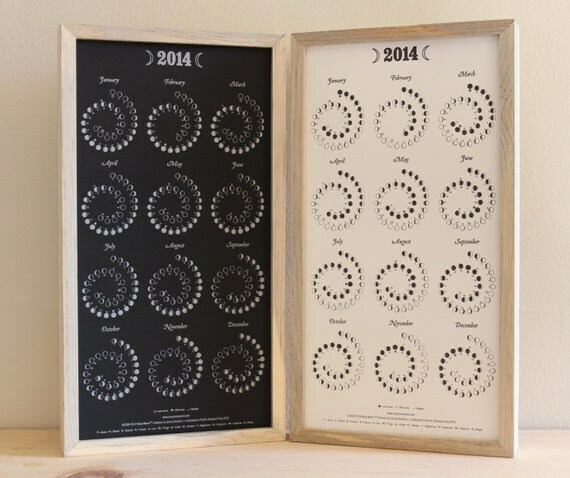 If you are looking for a little guidance, this free New Years Memories and Resolutions Printable will help keep track of hopes for the next year and look back on the memorable moments of 2013. Perfect for a party or to complete on your own. You might not even share resolutions with friends but keep this stored away or taped up in your medicine cabinet as a daily reminder of goals and reflections on what is good in life. Either way, celebrate the passing of time with a little writing, a little bubbly and a toast to what lies ahead. As the festive season is coming to a close, wouldn’t it be nice if your stamps and Thank You cards were all lined up and ready for writing early in the New Year? Yes? That’s what we thought too!! Kick off your enthusiasm with ordering a few of these beautiful stamps for the new year. The elegant 2014 Year of the Horse Forever stamp features Chinese drums and drumsticks painted red for luck, the seventh in the Celebrating Lunar New Year series. Nothing beats the classic Ray Charles Forever stamp, a part of the Music Icons Series. The stamp sheet was designed to appear similar to a vintage 45 rpm record sleeve, with one side filled with stamps and the other an image of a record peeking out the top of the sleeve. A new postcard stamp of the graceful hummingbird will arrive early in 2014. …as is the Verrazano-Narrows Bridge Priority Mail stamp marking the bridge’s 50th birthday in 2014, a part of the USPS Stamps Places series. 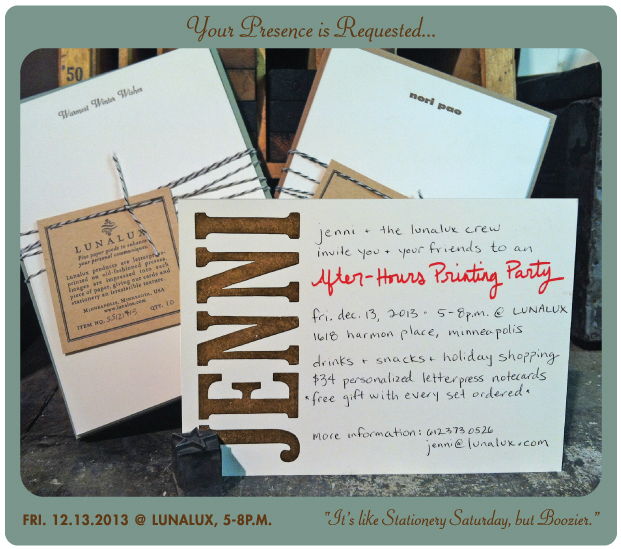 The Capri Thank You Set on Brown Ink Paper Goods is perfect for anyone on your list. 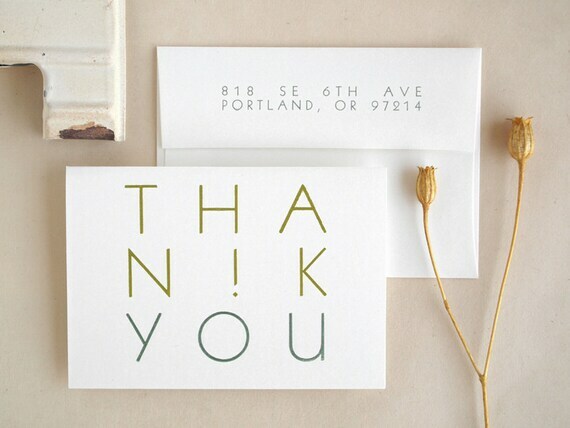 Although created for wedding needs, this modern and personalized Vista Thank You Card Set from Seaborn Press would be brilliant to have on hand. 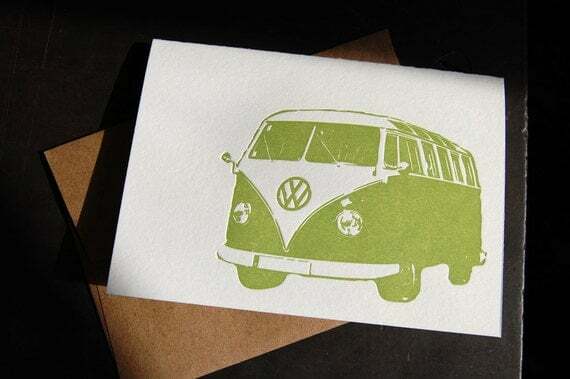 Throw a little nostalgia in your note with the 60’s VW Bus card set from Pistachio Press. 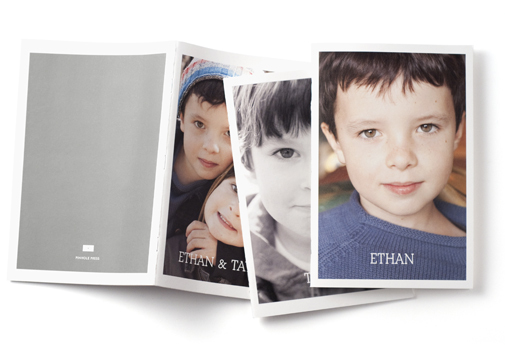 If you are looking to make Thank You cards enjoyable for the kid in your life, try out these Many Thanks stamps on Brown Ink Paper Goods, with a variety of ink pad colors to select from. Or pick a set of Les Animaux cards for the more mature young adult. Whether they actually say “Thank You” or simply display a memorable image, it’s the written word which will appeal to the receiver on a cold winter’s day! In case life has not given you a moment to stop and shop, here are few more ideas to get you going. 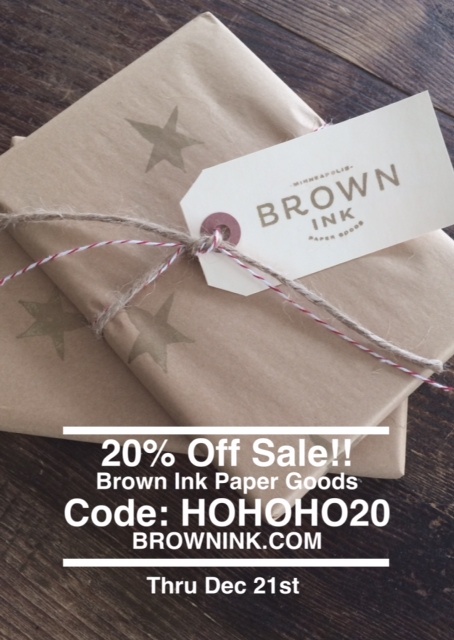 First, just in time for the holidays, find unique paper goods at Brown Ink Paper Goods Holiday Sale with 20% off your entire purchase through December 21st. Please use Discount Code: HOHOHO20 at check out. Guaranteed delivery by December 24th if you order by 4pm this Friday, December 20th!! We even wrap your goodies for no charge. Also, a few others which have caught my eye…. 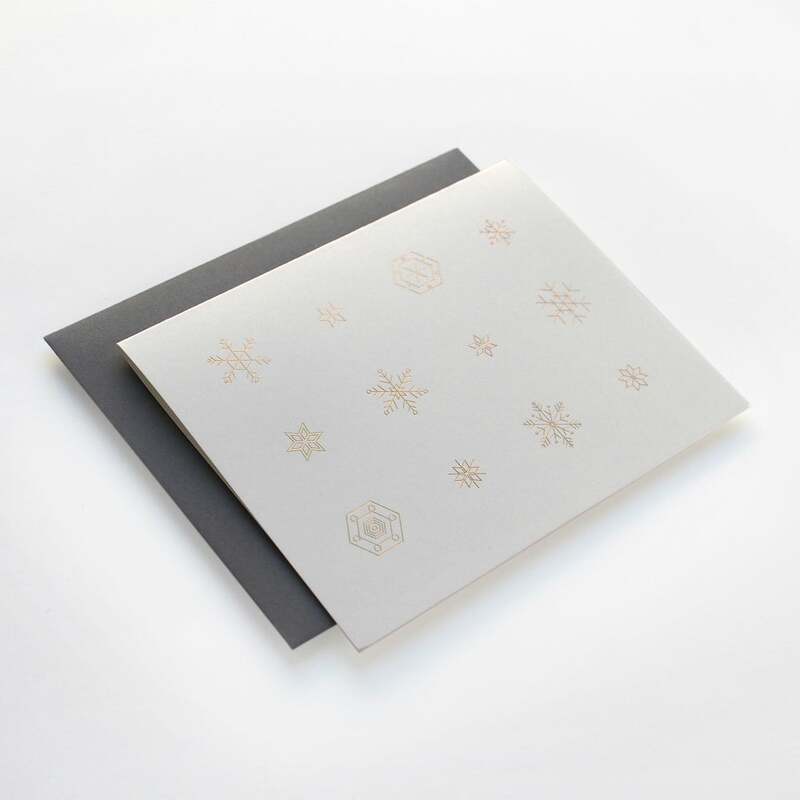 Gold Snowflake by Aileen Cheng Design could be used for brilliant New Year’s greeting card. 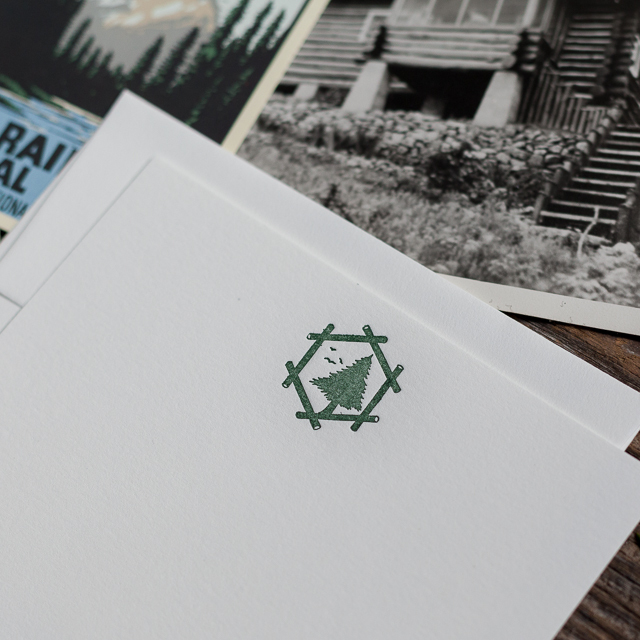 The Typewriter Stamp Kit from terrain will make any hand-made card an original. Letters In The Mail is a brilliant service which mails out letters at least twice a month from well regarded authors; some typed, others handwritten. For the young adults, Letters For Kids will be written by children’s authors, many of the them including a return address to write them back. And it’s only $5 a month! This all comes to you from The Rumpus, a place where people come to be themselves through writing. These people are passionate about writing!! 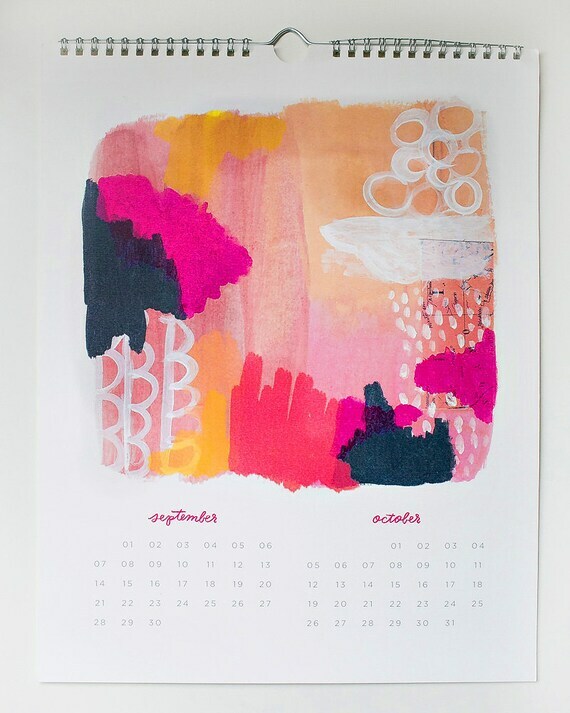 Since our family loves paper, stars and the moon, this 2014 Astrology Calendar from the Little Paper Planes online shop grabbed my attention right away. The Typewriter Notelets from Smythson includes a matching tissue-lined envelope – Start a tradition by exchanging written letters over the holidays with your family! 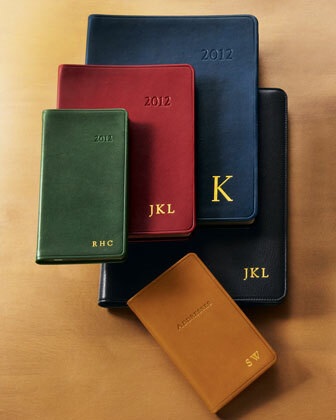 Bergdorf Goodman is the stop for high quality items such as these personalized Leather-Bound Notebooks, a gift to hold on to for years ahead. 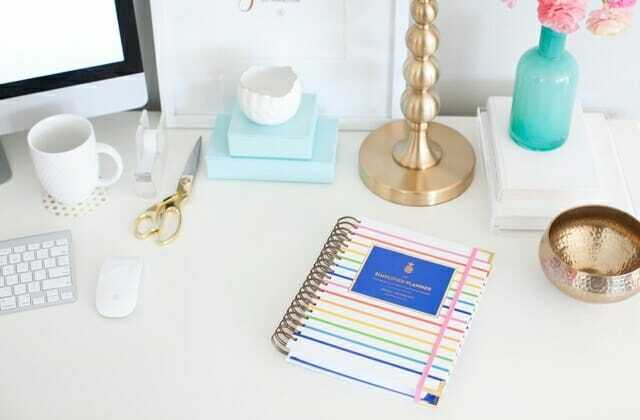 You can find a beautiful, screenprinted by hand Marble Notes and Planner Set on Of a Kind created by Julia Kostreva which includes a notebook, planner and calendar. Being a fan of Thank You Notes, who wouldn’t love to receive this Snowshow Holiday Thank You Card from Small Adventure once the snow has settled post-holiday season. Ha! South Minneapolis based Joel and Lauren from Old Tom Foolery have recently opened a bricks and mortar shop, Greater Goods, to sell their personal line and other goods as well. Swing by their Grand Opening Party tomorrow, December 18th from 4-9 pm with 15% off your purchase. The store even includes a writing corner and mailbox for those eager writers. My kind of folks! Lastly, don’t forget your Postal carrier this time of year. They can’t except cash, but a simple Gift Certificate will definitely put a step in their stride as they hand deliver your mail this year. And if a gift isn’t in the cards this year, a written note expressing Greetings and Thanks just might be the best gift of all. Two weeks to go folks. And boys and girls, do we have a snappy Holiday List for you. Our team has searched far and wide to find the most unique holiday gifts around…so sit back and start shopping! The I-Wood Chalkboard Laptop from the Walker Shop is for the cool kids. And the Three Stars Colored Chalk from oeuf is a needed addition to the laptop! It will be a treat to correct mistakes with this gold foiled Kate Spade Eraser Set. 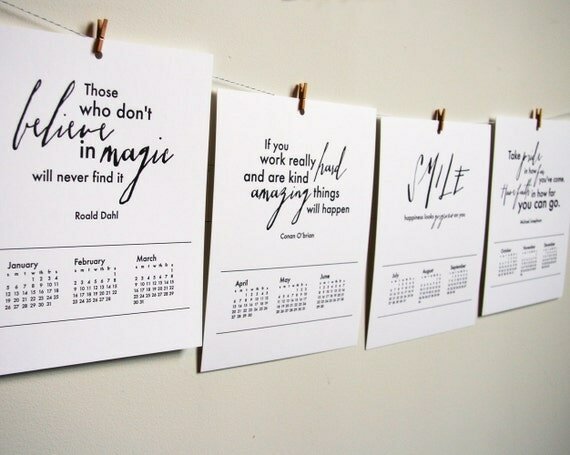 For the hand-lettering enthusiast with an itch for stellar calligraphy skills, look no further. This Calligraphy Starter Kit from Antiquaria will set the hand in motion the old-school way. 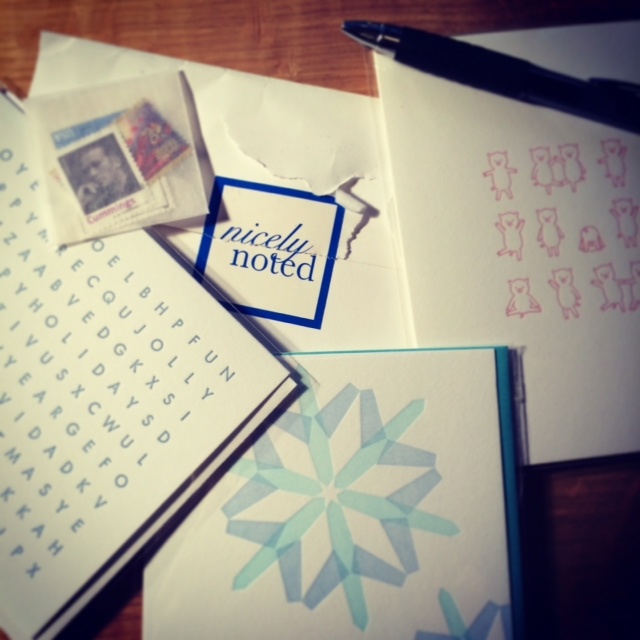 A stationery subscription service, Nicely Noted delivers a curated collection of letterpress cards and stamps. Coming from someone who adores surprises, I think this is the best gift ever. Life moves too fast to remember everything. 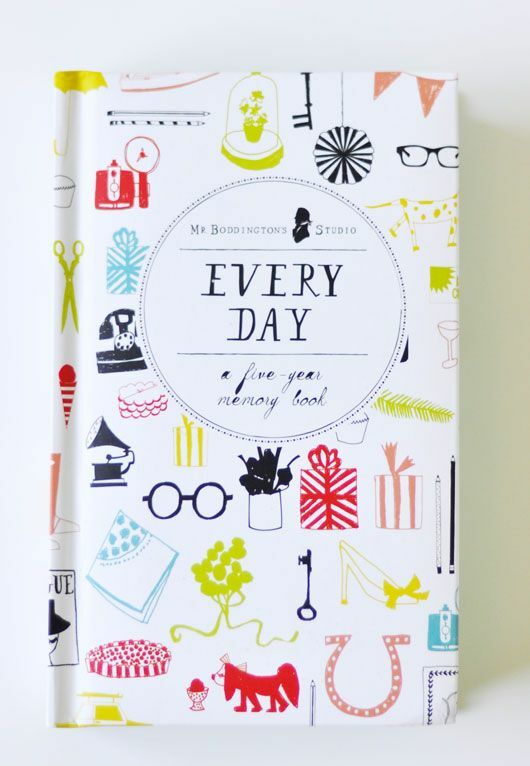 This 5 Year Memory Book from Mr. Boddington’s Studio can bring peace to one’s life and takes only a minute. Emboss a handwritten message or name onto the Bespoke Small Secret Photo Keepsake Box from Anya Hindmarch to make this elegant gift even more personal. 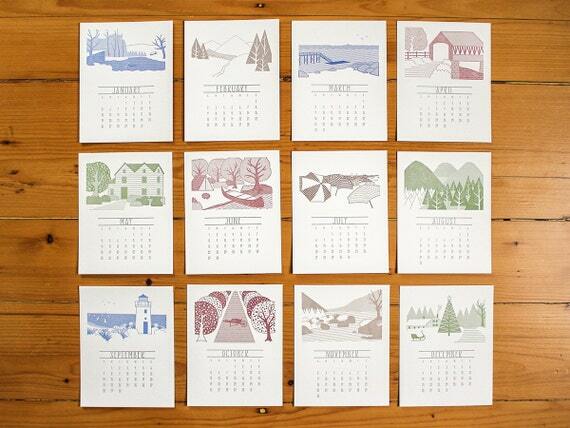 This nostalgic New England 2014 Letterpress Desk Calendar from press bound will dazzle the outdoors person and nature admirer in your life. One only hopes their mailbox is full so they can use the Birdie Letter Opener from Pigeonhole! 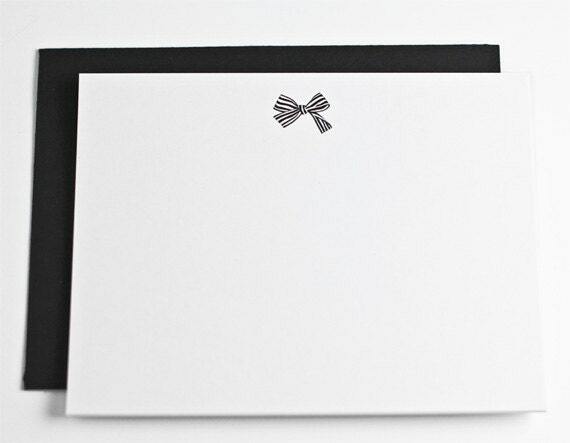 From one of my favorite designers, Besotted Brand has created a charming Striped Bow Stationery Set on extra thick white card stock including black or kraft paper envelopes. Love. For the fashionista, this Quarterbound Notebook is made from crisp, mid blue denim. Smokin’. 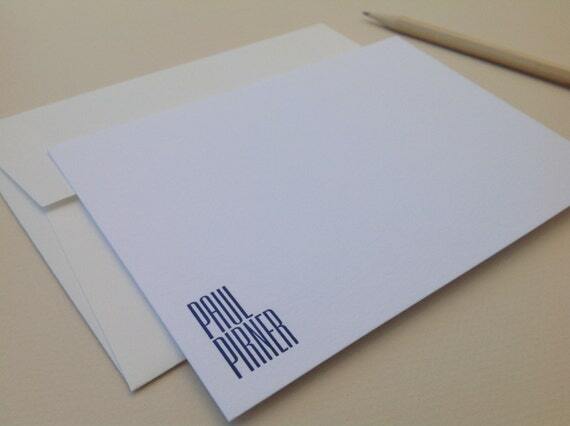 Still time to order gorgeous personalized Letterpress Stationery from Pomegranate Press. The Gray Travel Notebook from Spartan even includes multiple interior pockets for souvenirs. 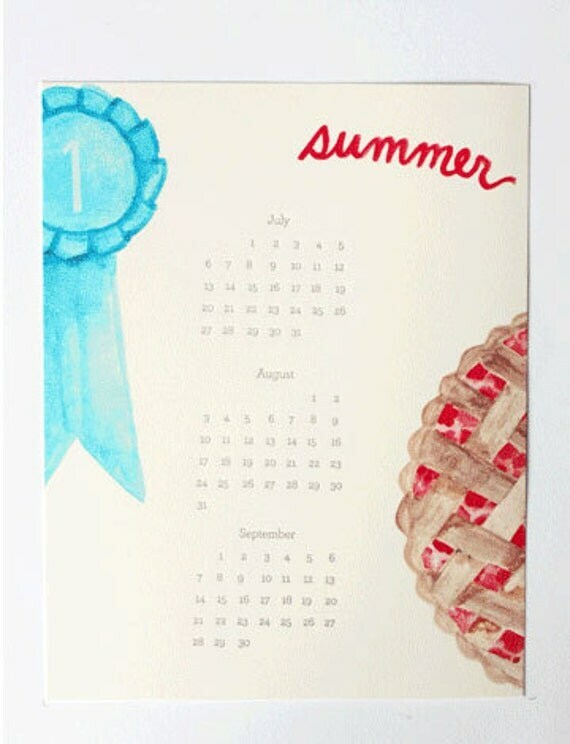 Kids will love using the Sideshow Press Kraft Journal (sold at Brown Ink) on next summer’s road trip. For a letter writer on the go, this Cartographer from Spring Finn & Co. has become my catch-all for stationery, pens, and stamps. Both sturdy and handsome, you can’t go wrong. Row House 14 has oodles of pencils, this one is for the stocking. Designed by Shanna Murray for West Elm, we adore these charming coasters for the holidays! Tickets Lists are perfect for the last minute notes or to make a coupon book for your mate! Get your kiddos to help out with your gift tags like these included in the Draw Together Christmas Set from caravan. And if you don’t have a mantle to hang stockings, this set includes a fireplace as well. Check it out! And no time waiting since it’s a download. Perfect for you folks headed out of town with no fireplace for Santa to make his appearance! Holiday Oval Gift Tag Set from Sesame Letterpress Shop can even be reused for ornaments. This luxurious wrapping paper from Urbanic Paper Boutique has been stamped with gold foil. Aren’t you thankful we knocked off half your list? 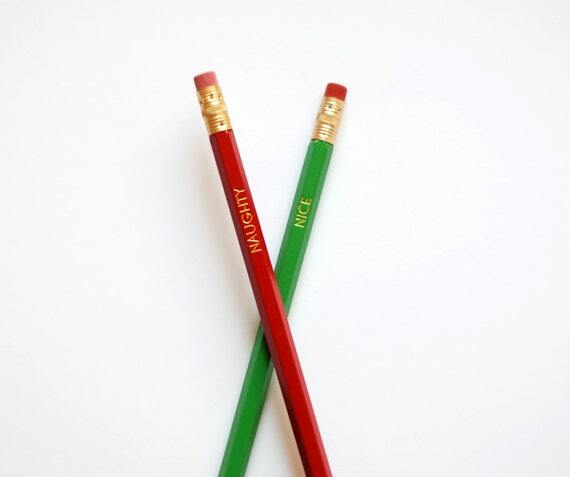 Enjoy the giving season.